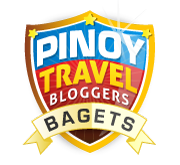 The biggest travel trade in the country is back!!! The 28th Philippine Travel Mart will be held on September 1 to 3, 2017 at SMX Convention Center Manila. 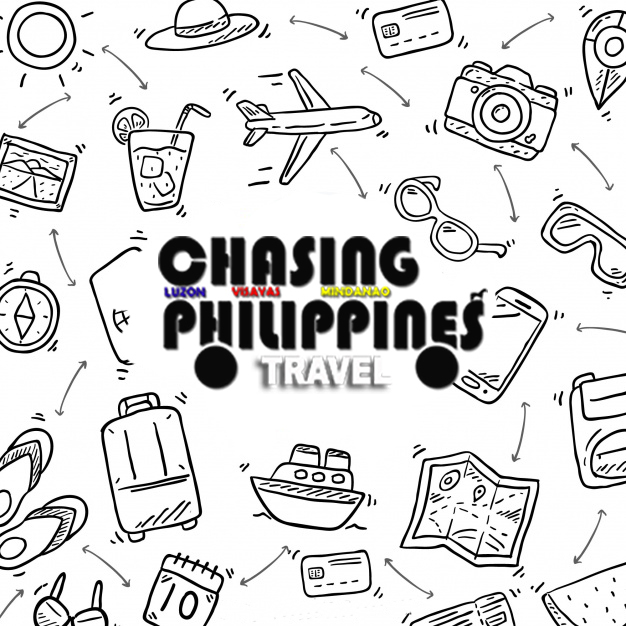 Aside from "Sale ng Bayan" where visitors can book and buy different domestic and international travel packages, this year's Travel Mart will also highlight the Visit ASEAN @ 50 Golden Anniversary. 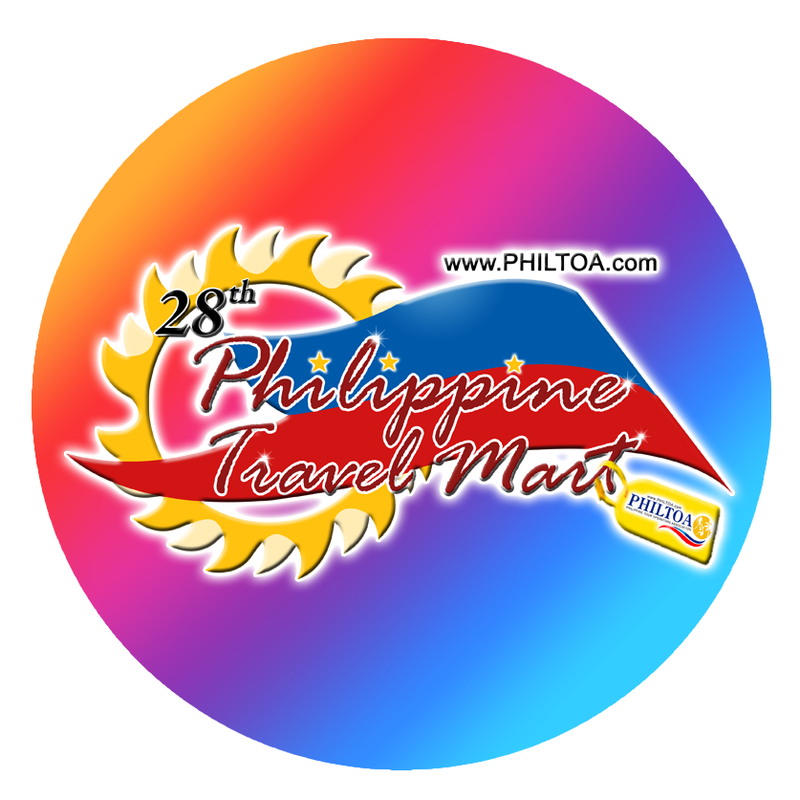 Philippine Travel Mart is open from 10:00AM to 8:00PM. 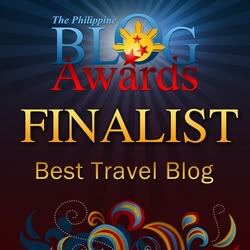 Don't miss the chance to grab the best travel deals!